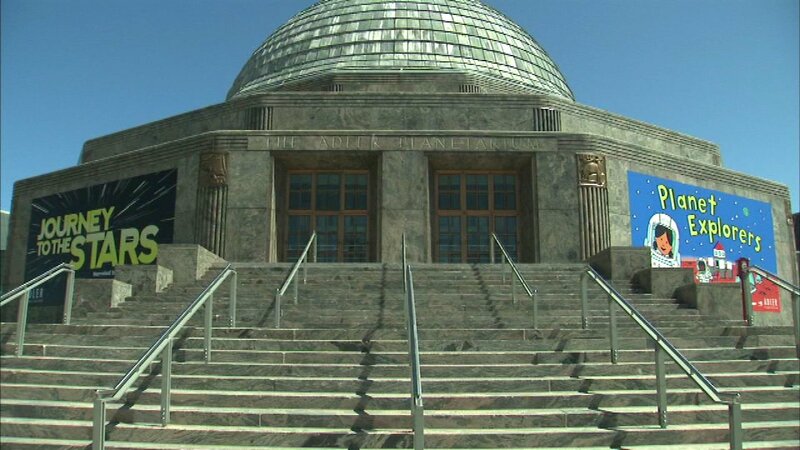 CHICAGO (WLS) -- Free days are back at the Adler Planetarium in Chicago. If you're an Illinois resident, general admission is free now through Friday. You'll need to bring a valid I.D. with an Illinois address. You can also upgrade to the all access pass at a discounted rate of $17.95 for adults and $16.95 for children. Tickets are required for sky shows. The Adler Planetarium is open from 9:30 a.m. to 4 p.m. at 1300 S. Lake Shore Drive.